Let’s be real finding a full-time job is a full-time job. It can be tough staying motivated during the holidays. I understand how much of a major challenge it can be. However, this time also presents a great opportunity to compile resources and get a jump start on (or continue) your search. Before you think about taking a prolonged break – it is best to remain engaged. Flexible is crucial to finding opportunities to learn about your field and interacting with the people. You never know who can help you launch a career because it is not just about landing a job. Just 1-2 hours of diligent work each day will help you feel more prepared to take on the New Year! 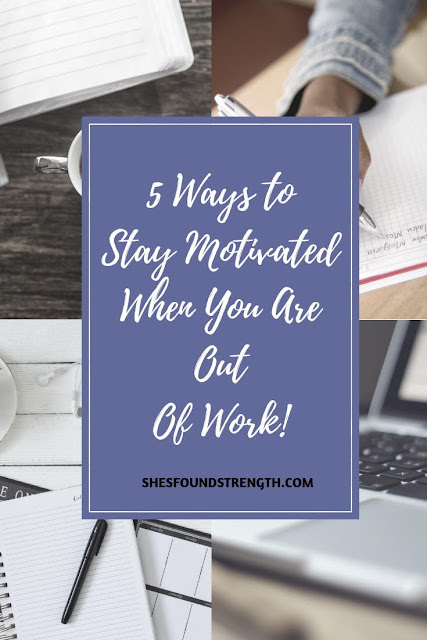 Here are a few ways to stay motivated when the job market seems unyielding and your home base may be rife with distractions. 1. Don’t Slack on Your Daily Schedule. Keep up with your resume and cover letter and don’t disregard them. the working world is active on email and social media and your resume and cover letter should always be ready. It’s easy to get down and depressed about your current situation, but it’s also easy to dedicate time tweaking and submitting your materials. Who knows? After all your job applying online suddenly, the afternoon rolls around and there are people that are trying to reach out to you for a possible job opportunity. Great opportunities come to those of us who put in the effort to earn them. Wake up early. Play yourself some uplifting music. Speak over yourself. Mediate and or pray. Make yourself a great breakfast. Take a steamy shower. Brush your teeth and wash your face. Do not feel sorry for yourself and make every day worth placing your best effort forward. 2. Get out and get active. I understand you may feel the pressure of landing a new job but don’t sit inside glued to your computer all day. Studies show prolonged sitting ranks second after smoking as the world’s top risk factor for non-communicable diseases. Smoking edges out inactivity with 5.3 million deaths per year compared to 5 million deaths per year due to inactivity. Discover cool ways to stay excited about your job prospects. You can start by balancing screen time on the computer and phone with the real world: find local seminars, and talks, or attend job fairs in your area to network. If you can carve out space in your home, dedicate it entirely to work: spruce it up, clear it out, and treat it like a sacred place. There should only be things that pertain to your job search in this area. Try not to overpopulate this area with clutter. Be mindful that this tip isn’t an excuse to go too overboard on a miniature home office (take it from a true procrastinator), but rather a way to separate work and play. Give yourself the opportunity to try out different types of work environments. Do you work well with jazz music or ambient noise? If either one works for you keep a radio on low-volume or head to a local coffee shop. You also may just need complete silence, in which case noise-canceling headphones might be a great investment. If you have a child or children try to work in this area as much as you can while they are asleep or away at daycare or school. Remember, that slow progress is still in fact progress. It is best that you treat your to-do list as a fluid document. By treating your to-do list as a fluid document, you are keeping a record of your accomplishments, not an inflexible daily mandate. What’s one great way to track your progress over time? Purchase a notebook that you can use for all your lists – just write the date at the top of each page. Set aside five minutes at the end of each day to review. You can see if you were able to complete any tasks that weren’t included as part of the initial version? Let’s say you attend an empowerment workshop or seminar and end up meeting someone in your field who’s willing to sit down and chit-chat with you. Now it here’s when your notebook comes in handy, write meet-up down. Keeping track of your moves will serve as a reminder. Think about it. You’ve accomplished something, and you have a placeholder, so you know exactly where to get started the next morning. Understand that your planner does not have to be a direct place for tracking everything, so use your notebook. Marshall’s, Wal-Mart, and even Target have cute notebooks too! 5. Stay in the loop. No matter if you work in arts, healthcare, or social media the online world has made it easier than ever to engage with people! There are people doing the kind of work to which you aspire. There are organizations whose missions align with your own. Therefore, use your voice and start speaking up on these platforms. You don’t need to post constantly. It’s key to set aside a few minutes every few hours to be present via these channels. You can share engaging content, ask questions and encourage great discussion. 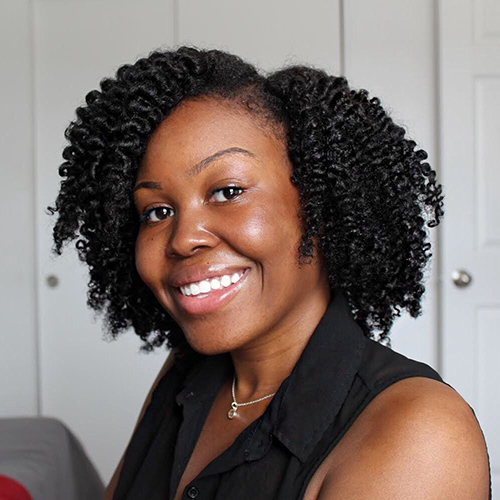 All these tips will help you get a read on issues relevant to your profession, and maybe even forge some valuable connections. Let me know your thoughts below. Let's talk.